2. 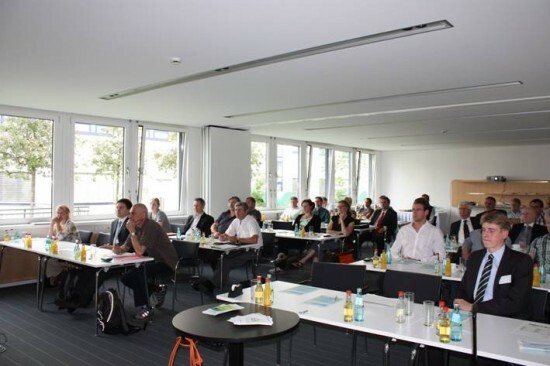 Workshop „Contracting – Best practice examples” was very successful » EnercitEE Blog - EnercitEE is a European project aiming at enhancing the understanding of Energy Efficiency among different stakeholders and improving the respective local and regional policies. 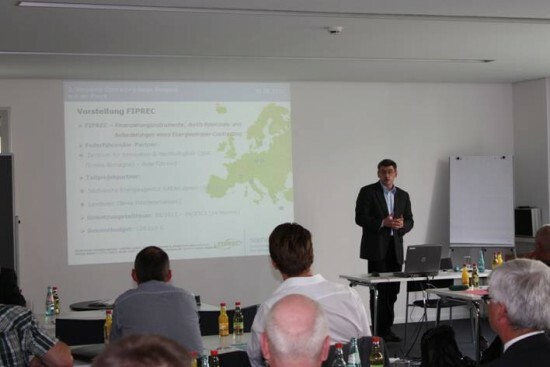 On 21 May 2012 the second contracting workshop was carried out in Dresden entitled “Energy Saving Performance Contracting (EPC) in practice” within the sub project FIPREC. A total of 32 participants from Saxon municipalities and companies got to know three implemented EPC-Projects and learned how to implement their own challenging contracting projects and how they can address those. The participants were shown practical opportunities to reduce the long-term energy costs and how they can resolve the refurbishment backlogs (e.g. technical equipment), without the use of financial resources through various energy-saving-performance-contracting options. Speakers presented three successfully implemented contracting projects and explained in detail the achieved savings as well as the efficiency improvements of these applied measures. 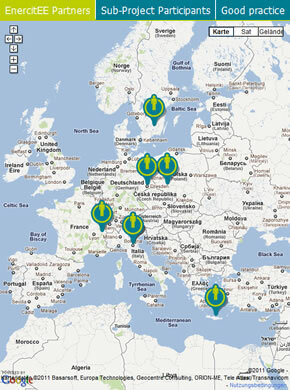 In Saxony, the model project “Implementation of an energy savings performance contracting at the Theatres of Chemnitz” is currently being implemented. Mr Kluge from SAENA presented this EPC-Project and informed about experiences and the current status. Dr. Baedeker (energy commissioner at the city of Schwabach, Bavaria, Germany) explained how to implement a municipal energy management in small and medium-sized municipalities, by using an energy savings performance contracting. Participants also learned more about the ESC project at the correctional facility Untermaßfeld (Thuringia, Germany). This project was presented by Mr. Müller of WISAG Energy Management GmbH & Co. KG. The workshop was part of the EU project FIPREC “Financial instruments – potential and requirements for energy performance contracting”, which is supported by the Saxon Energy Agency. One part of the project is to develop methods on how Saxon municipalities are able to carry out energy efficiency measures in buildings or industrial plants and simultaneously conserve financial resources.